Having owned the Miata for a couple of months now, I've spent enough time evaluating the car and planning what I want to do to it long-term. Overall I'm very happy with the car - both how it looks and how it runs. 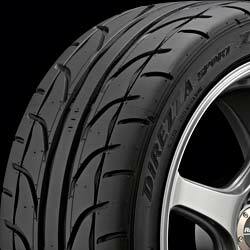 I'd feel confident driving it cross-country tomorrow, even if an NA Miata wouldn't the best vehicle to tackle long stretches of Interstate with. 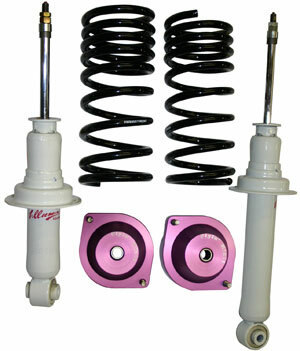 However, there are still a few areas that I feel that the car can be improved upon. The theme is quite simple: nothing incongruous, everything reversible. Keep the spirit of a simple, fun, lightweight, low-cost roadster intact. Cleaning, polishing and waxing - most happened within 24 hours of bringing the car home. Wheel wells and various suspension parts were cleaned up a few months later when I had the wheels off to bolt on the new set. And now the to-be-done list. This is the plan as it currently sits in my little brain, subject to change without notice and on a whim. Shocks, springs, bumpstops and NB Miata "top hats" to refresh the tired, twenty year-old suspenders that are currently on the car. 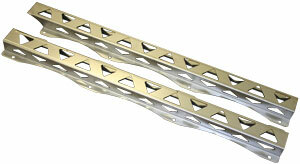 OEM front air dam for enhanced high-speed stability and to help finish off the appearance of the front end. 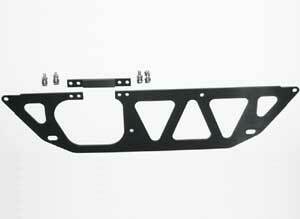 Hard Dog sport roll bar for safety as well as a bit more chassis bracing. 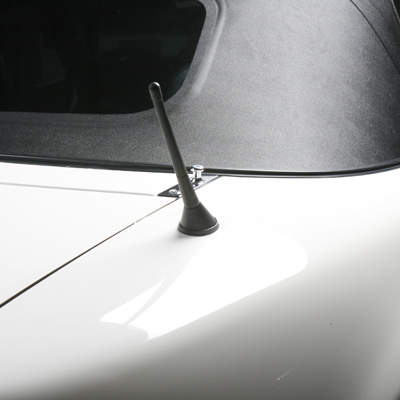 Raked shorty antenna - get rid of that ugly 3' steel whip that currently blemishes the right rear quarter panel. 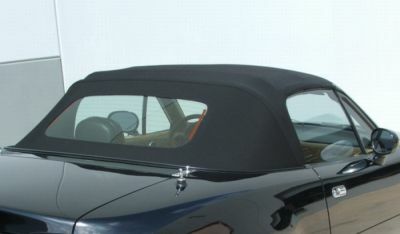 Top - a glass-window soft top would be a nice upgrade on down the line, but not needed right away. 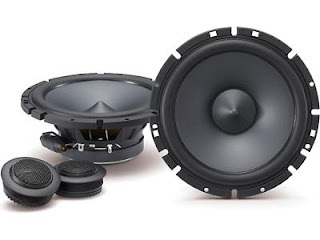 Component speakers, as more high-range is needed to help cut through the top-down wind noise. 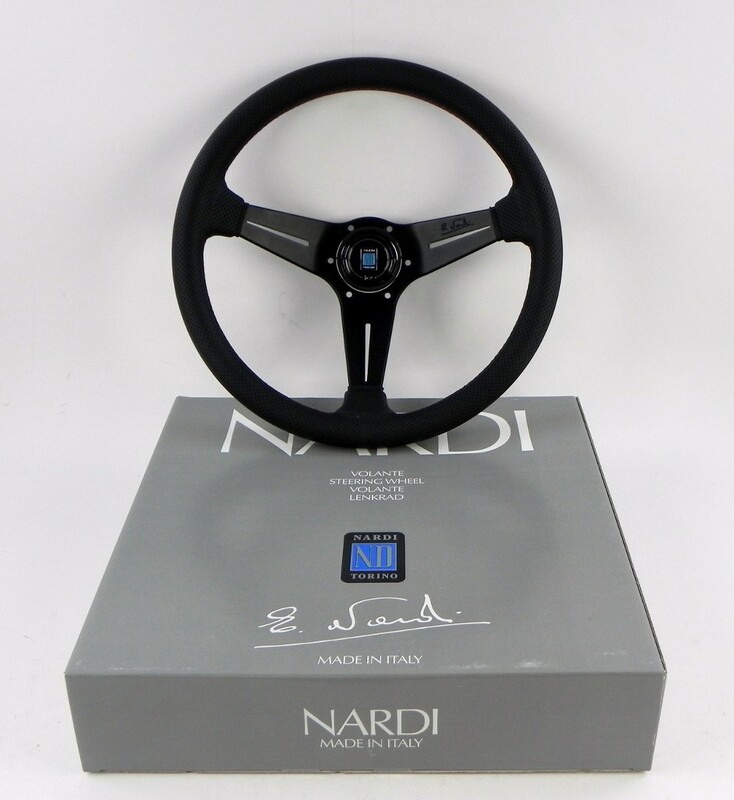 Nardi steering wheel and shift knob, to provide better feel than the all-plastic, base-model wheel and knob that the car currently has. When the odometer turns over at 100k miles, resetting the maintenance schedule. 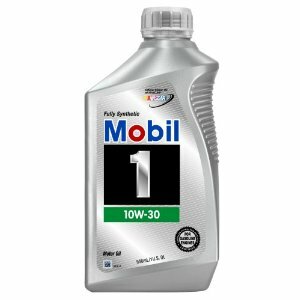 Engine, transmission and differential oil and coolant. 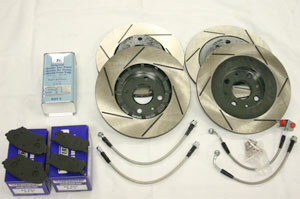 ...and brakes/rotors and adding stainless steel lines and high-performance brake fluid. Yep, that's a few weekend's worth of projects worth of work. 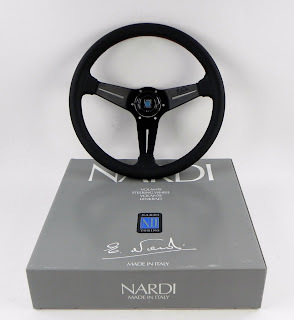 Now to scrounge up the money to pay for it. If you want my opinion...did you ask for my opinion? 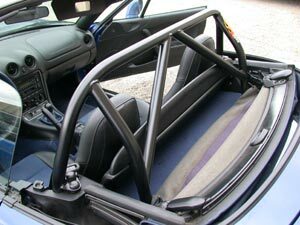 At the top of my list would be the roll bar. Especially after watching all the crash videos today on Jalopnik.